Packing:Standard export packing or According to customer’s requirement. 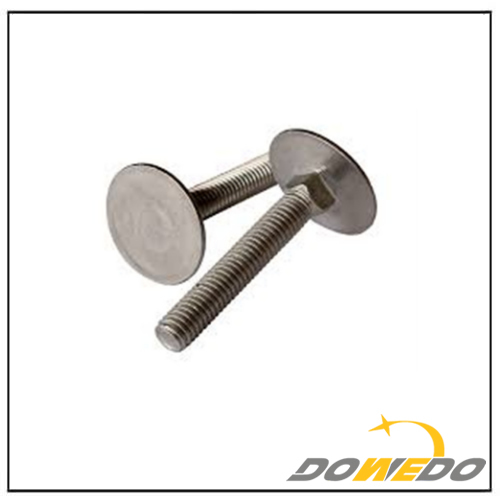 Elevator bolt application : flat countersunk head elevator bolts are most suitable for fastening joints of heavy objects such as elevators. 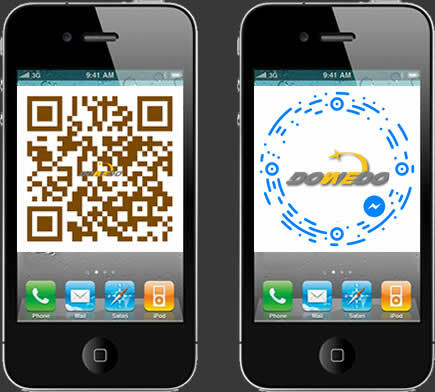 It is made of high-quality steel, with strong anti-vibration tension and strong force near the grip. Generally, the pressure of reinforced concrete is not less than 25MPa. 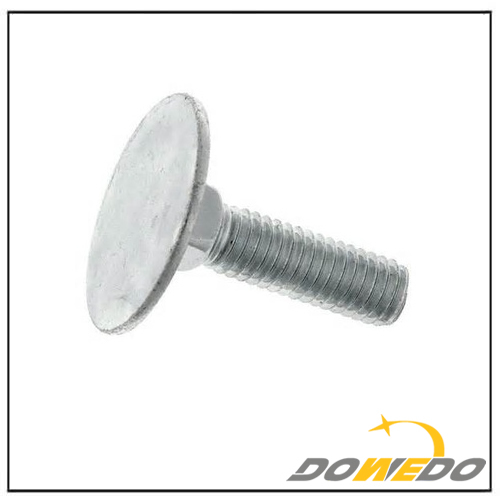 It is installed in the same way as a normal expansion bolt. 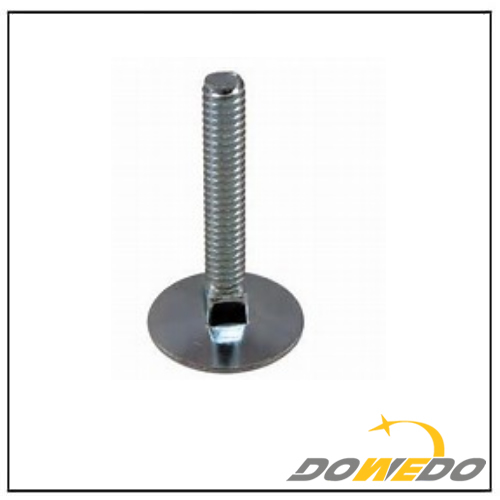 The elevator expansion pipe is made of good material to ensure effective tensile and shear resistance. 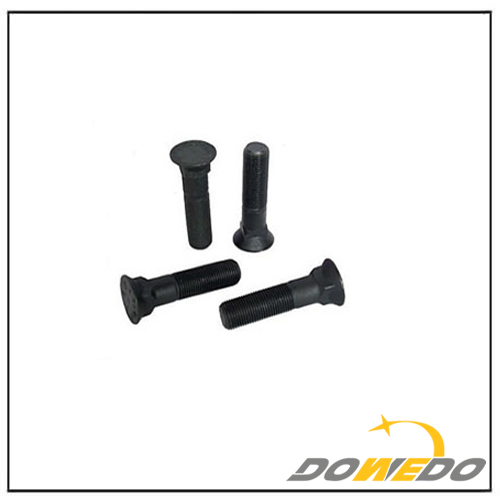 The expansion tube size and wall thickness are strictly processed according to the standard size. The milling groove on the expansion tube effectively increases the friction and tensile strength. 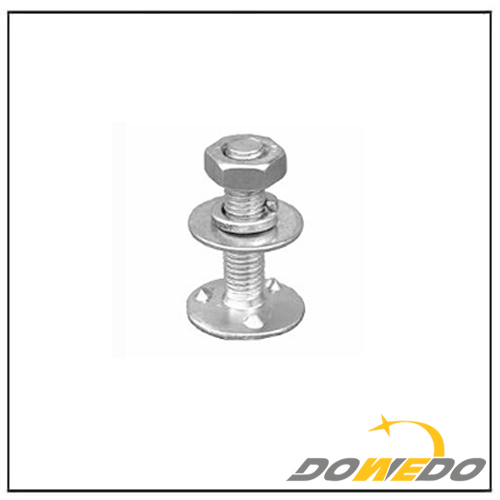 The thread precision is high, and the performance of the nut is good.